Danielle has been involved with Mudpies since the pre-development stage early in 2006. 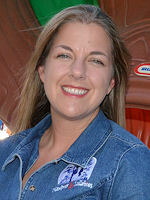 She earned a Bachelor's degree from Texas Tech University in 1995 and has always had a passion for education. Additionally, she holds a CDA in preschool development. She has 4 children who have all attended Mudpies. Her grandson is currently enrolled in our program. 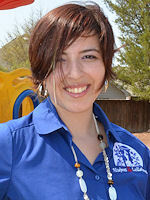 Leslie has been a part of the Mudpies school family since December 2008. She is a graduate of Southeastern Oklahoma State with a Bachelor's Degree in Business Management. She is also a past valedictorian of Melissa High School. Leslie is happily married and has a son who attends our program. 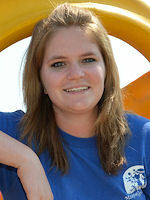 Amanda has worked at the Melissa Campus as a teacher and made the move to manage the Anna campus in the Spring of 2014. 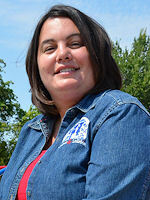 She currently serves as the director at our Celina Campus. Amanda's commitment to the children of Mudpies and Lullabies has been valuable, long term and very much appreciated. She resides in Van Alstyne with her husband and three children. 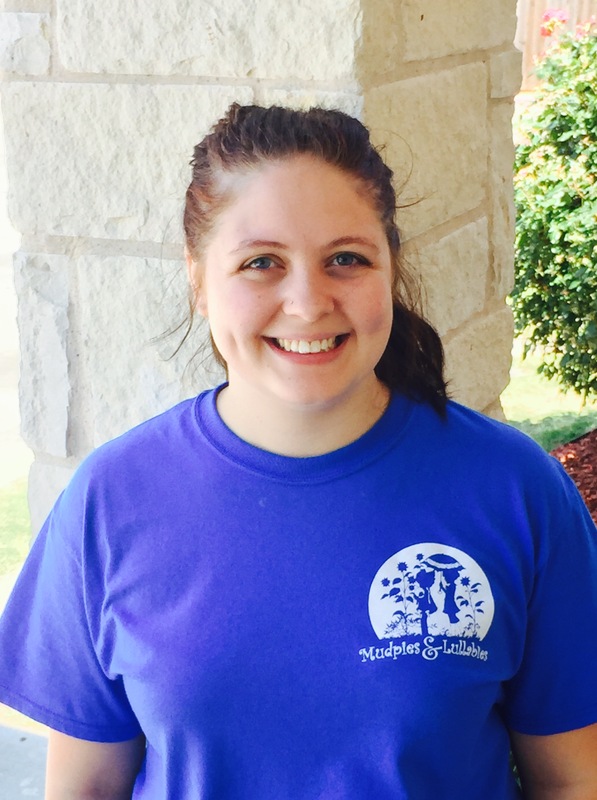 Alissa joined the Mudpies team in August 2015. Originally, she started as a toddler teacher at our Melissa campus before joining the management team in Anna and later, Melissa. In January 2019, she took the role of campus director in Anna. She has a CDA in preschool education and is always pursuing additional early childhood management training. Mrs. Alissa is married and has three amazing daughters who have all attended our program. Melissa has been with Mudpies since day one! She has a CDA in Preschool development and wears many hats at our school. Melissa is married and has a daughter attending college. Ms. Bailey serves as the office manage at our Celina Campus. She has been with Mudpies since April of 2014. She has a degree in art and business management from West Texas A&M. Go Buffs! Bailey is married and has a son who currently attends our program. Tina joined our school family in May 2017. She became a member of the management team in January 2019. She holds a CDA in preschool education. Ms. Tina is married and is the proud momma of twin boys who attend our program. Rickie joined our school family in June 2018. She is currently studying Biology at Texas Woman's University. She plans to graduate in June 2019. We are ALWAYS seeking quality teachers! Click here to join our school family! 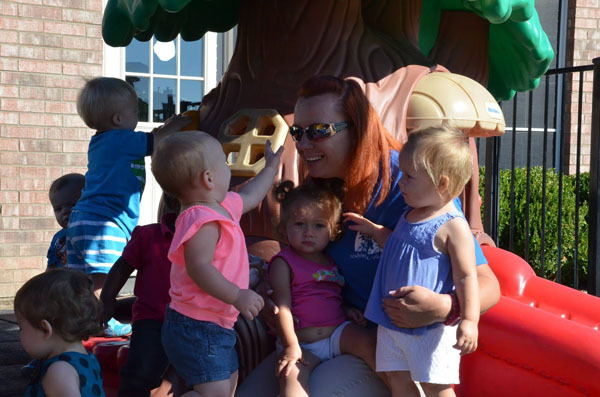 Teachers, management and support staff at Mudpies & Lullabies are required to participate in annual training through college course work or staff development provided throughout the program year. 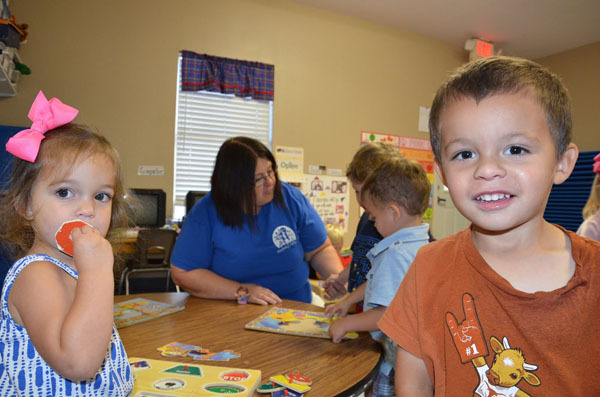 Additionally, teachers are encouraged to obtain certifications and advanced degrees in child development. We are a college-friendly employer and offer incentives to teachers who successfully complete coursework. All staff at Mudpies must maintain current CPR and First Aid certification. Additionally, every employee is required to submit to a State of Texas and FBI background check prior to employment at our school.